Though mocked by some at the time, the 1867 purchase of Alaska came to be regarded as a masterful deal. 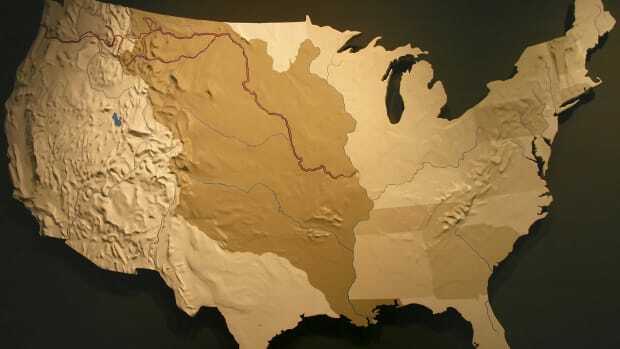 The treaty enlarged the United States by 586,000 square miles, an area more than twice the size of Texas, all for the bargain price of around two cents an acre. Yet because some politicians and journalists considered Alaska a barren wasteland— and inherently opposed anything supported by President Andrew Johnson—it became popularly known as “Seward’s Folly.” That label has stuck, never mind that Seward was economically vindicated long ago by the discovery of gold and oil, not to mention the throngs of tourists that visit the state each summer. Alaska has been populated longer than any other location in the Americas, with the first people crossing over from Asia no later than 15,000 years ago. 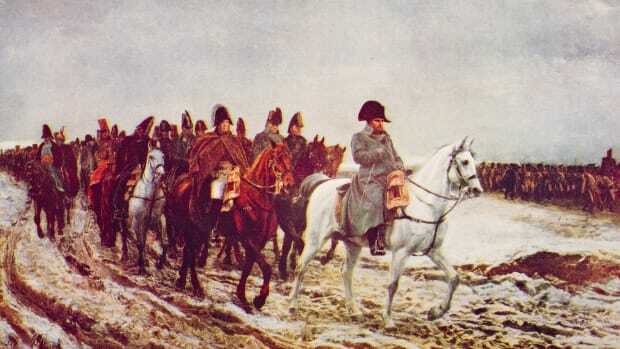 However, it remained unknown to most of the world until 1741, when explorer Vitus Bering arrived at the head of a scurvy-racked Russian expedition and claimed the land for the czar. Russian fur traders soon began doing business there, but few stayed longer than necessary. In fact, no permanent colonial settlement would pop up until 1784, and there were never more than a few hundred Russians living in Alaska at any one time. 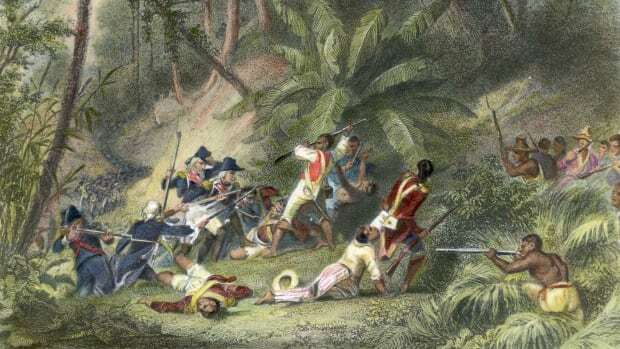 Far from self sufficient, the colony depended on native tribes, the British and the Americans for supplies, the later two of which (along with the Spanish and French) had been exploring the area since the late 1700s. 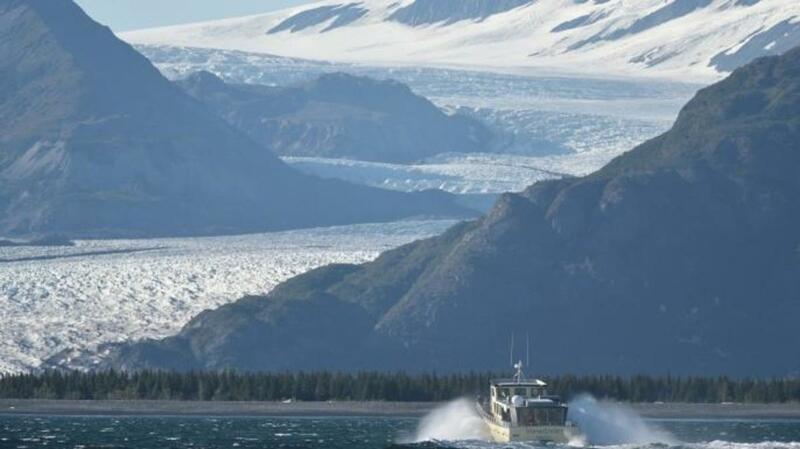 Eventually, Russian officials began to worry that U.S. settlers would one day overrun Alaska, much as they had in Texas. 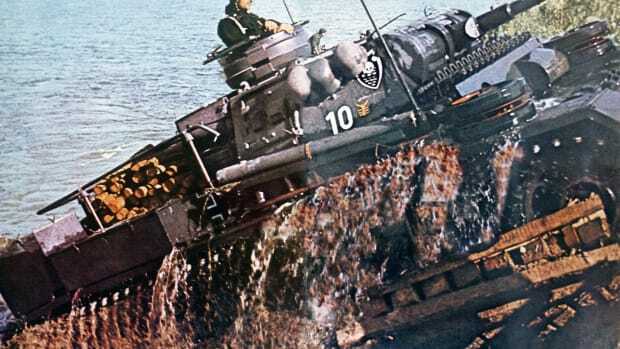 These officials also feared losing the nearly defenseless colony to Great Britain, a naval power that had defeated Russia in the Crimean War (1853-1856) and left it ravaged by debt. 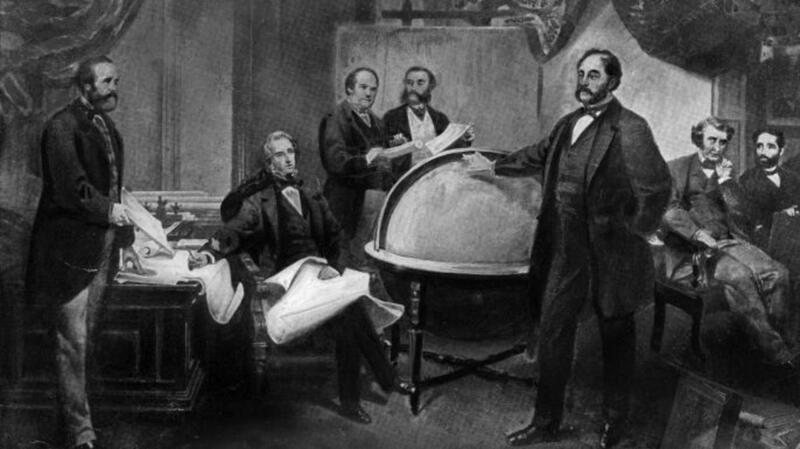 Within months of the Civil War’s end, Seward brought up the issue of Alaska with Edouard de Stoeckl, the Russian minister to the United States, who subsequently received authorization from the czar to sell it. 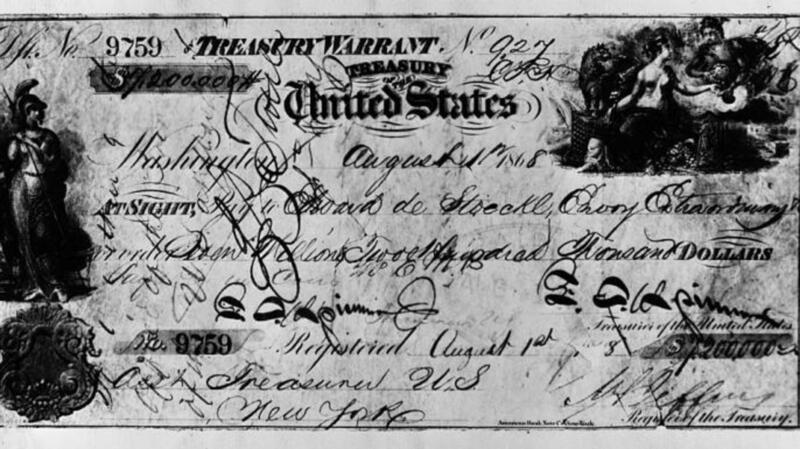 Secret negotiations between Seward and Stoeckl began around March 11, 1867, and, after working throughout the night, the pair signed a treaty on March 30 stipulating that the United States would purchase Alaska for $7.2 million in gold. (As was typical for the time, Alaska’s vast indigenous population was never consulted.) Seward hoped the Senate would ratify the treaty that same day. But the matter instead remained pending for a week and a half, during which time Seward hosted several luxurious dinner parties aimed at swaying the senators in attendance. Horace Greeley, editor of the New York Tribune, led the opposition, writing, among other things, that most of Alaska was a “burden…not worth taking as a gift.” Some senators were equally skeptical, with one joking to his colleagues that he would support taking possession of the land only if Seward “be compelled to live there.” Yet that same senator failed in an attempt to delay the proceedings, and the treaty ended up being approved on April 9 by a 37-2 vote. President Johnson next appointed General Lovell H. Rousseau to facilitate the transfer of power. Sailing out of New York on August 31, Rousseau made his way across Panama and up to San Francisco, where ships laden with troops and supplies were waiting for him. From there, he endured seasickness and chills on the slow voyage north to Sitka, the only sizeable Russian town in Alaska, arriving on October 18. Later that day, the Russian flag was taken down and the U.S. flag was raised in a ceremony attended by Russian and American troops and a few indigenous leaders. All interactions between the Russians and Americans “were of the friendliest character,” reported Rousseau, who would go on to describe the climate (“rains a great deal”), the people (“quiet, orderly and law-abiding”), the fisheries (“very fine”) and even the potatoes (“small…but of the finest flavor”). The Russian troops departed, and all Russian civilians were given the option of becoming U.S. citizens. The saga, however, did not end there. Intent on embarrassing President Johnson, who was impeached in February 1868 (but who survived removal from office by one vote), House Republicans refused to appropriate any cash for the purchase. Moreover, a prominent Massachusetts family claimed it should receive some of the $7.2 million as repayment for arms it allegedly provided Russia during the Crimean War. Finally, in July 1868, after Johnson lost the Democratic presidential nomination, the House of Representatives voted 113-43 to hand over the money to Russia. A congressional investigation later determined that Stoeckl, the Russian minister, bribed lobbyists and journalists during this time period. Private notes written by Johnson and another U.S. official suggest that Stoeckl—with Seward’s knowledge— likewise made tens of thousands of dollars in illicit payments to members of Congress. Seward also journeyed further north to the camp of a government scientist and accurately predicted that Alaska would become both a state and a tourist attraction. Today, an Alaskan city, highway and peninsula are all named for him, as is a state holiday that commemorates his once-ridiculed purchase.